Home-owner? 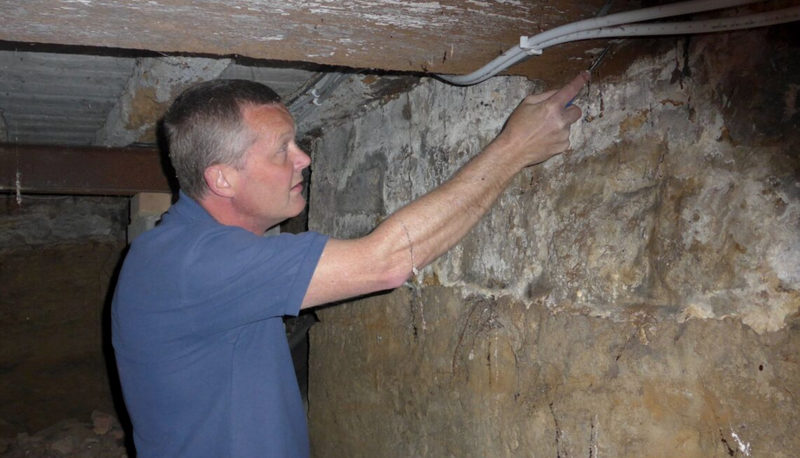 Of course, We can carry out a range of services to suit you from a single wall in one room to a whole house inspection. Pre-Purchase? 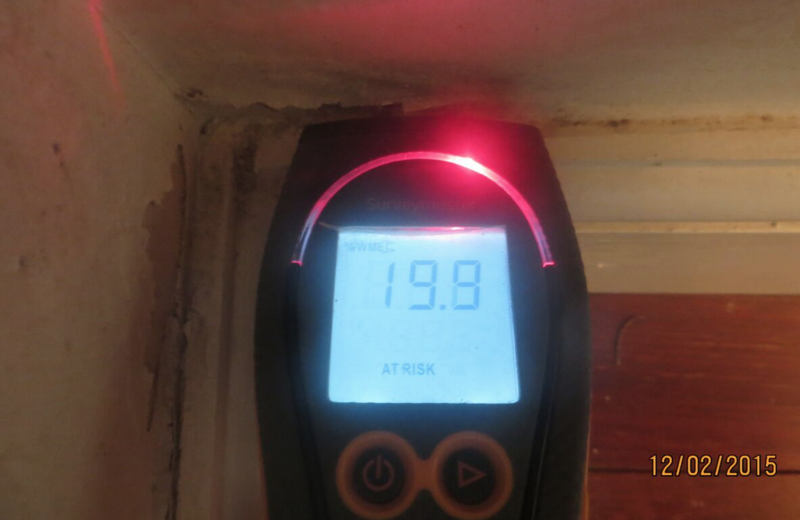 Has the mortgage company asked for a whole house inspection as a precaution or just one room that has been highlighted as a cause for concern? No matter, we can help. Heritage and Listed Building? 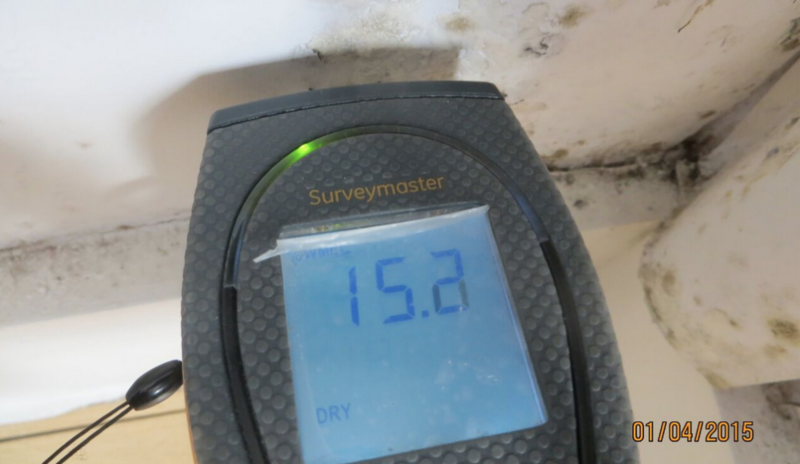 We have surveyors that are specialists in this field and are happy to liaise with your conservation officer to ensure sympathetic repairs are carried out. Flooding? We are happy to give step by step instructions and give advice on what you need to do, what others should do and what we can do to help you during this stressful period. Advice only? Want to do the work yourself but don’t know where to start? Either give us a ring with your questions or arrange an inspection. We are happy to help, just let us know. Neighbour Disputes /Legal Claims Regrettably we are unable to help but have a list of qualified, reputable surveyors that can. Please contact us for more information.